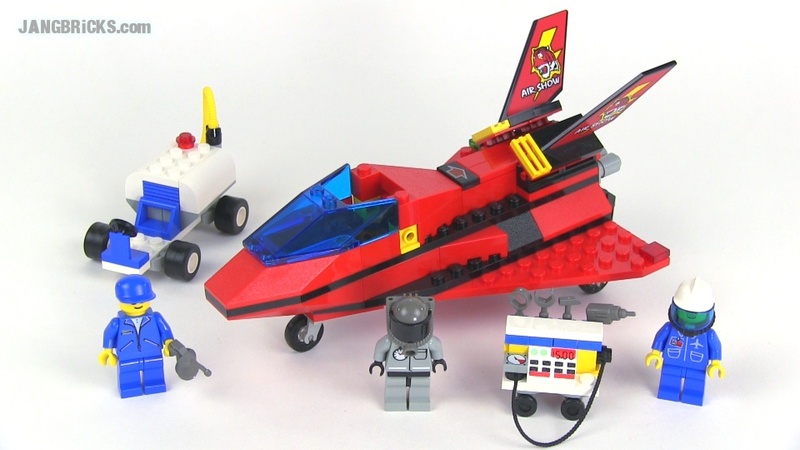 A look through a LEGO 1984 mini-catalog! 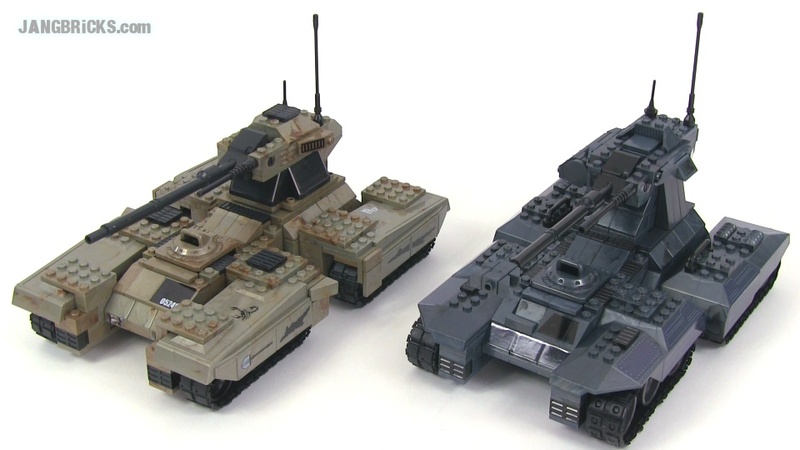 Two new LEGO MOCs, military & Minecraft! 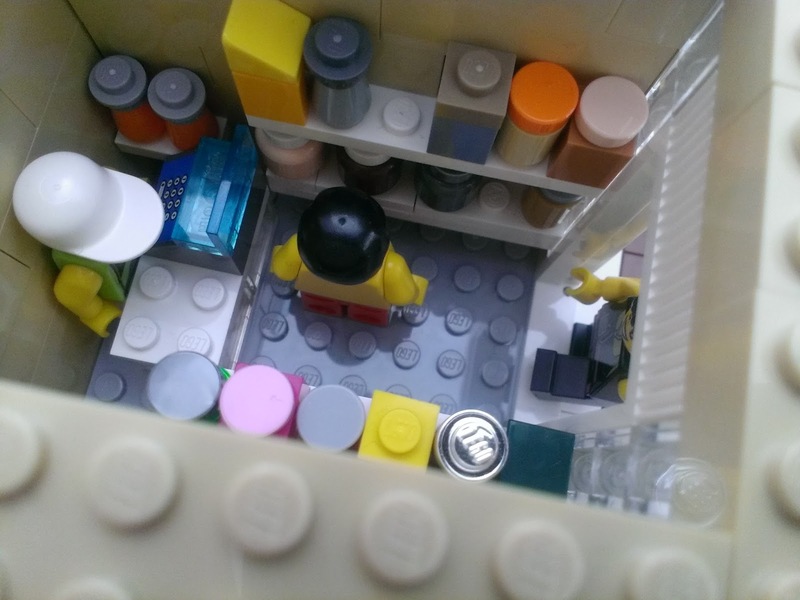 With the release of Minecraft for the Xbox One finally around the corner (and with the great news that saves from the Xbox360 can be ported over) I've been inspired to begin work on the mysterious, dark, empty far corner of my all-custom LEGO city. 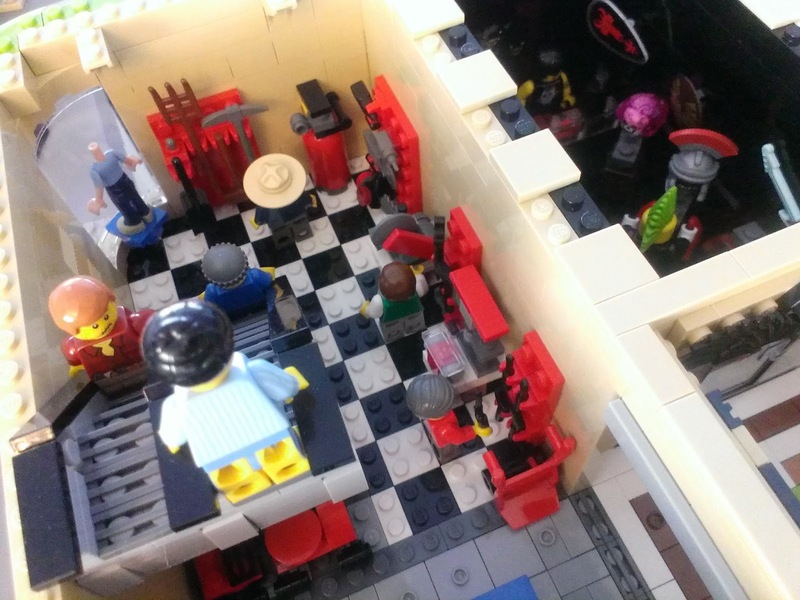 It's going to be a fully minifig-scaled Minecraft-themed area including a large hillside! I've now done my very first little pieces of it, with many more to come. 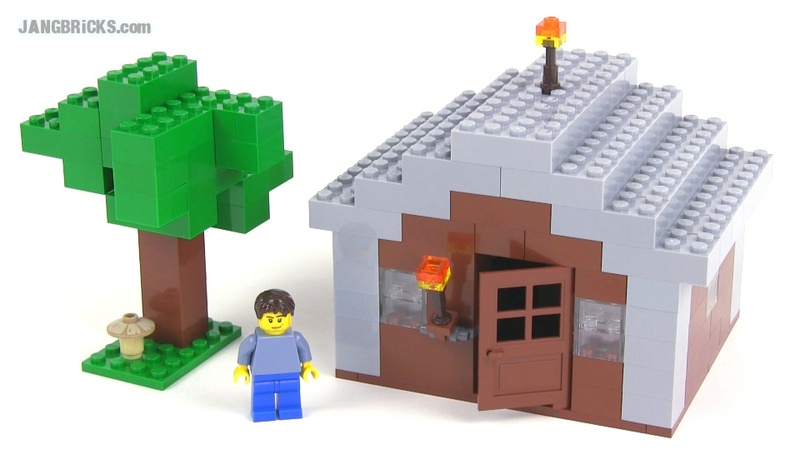 LEGO Minecraft custom minifig-scale house: My first! Also over the weekend, I got inspired to make some new stuff for my Planetary Defense Force. More coming on that front as well! 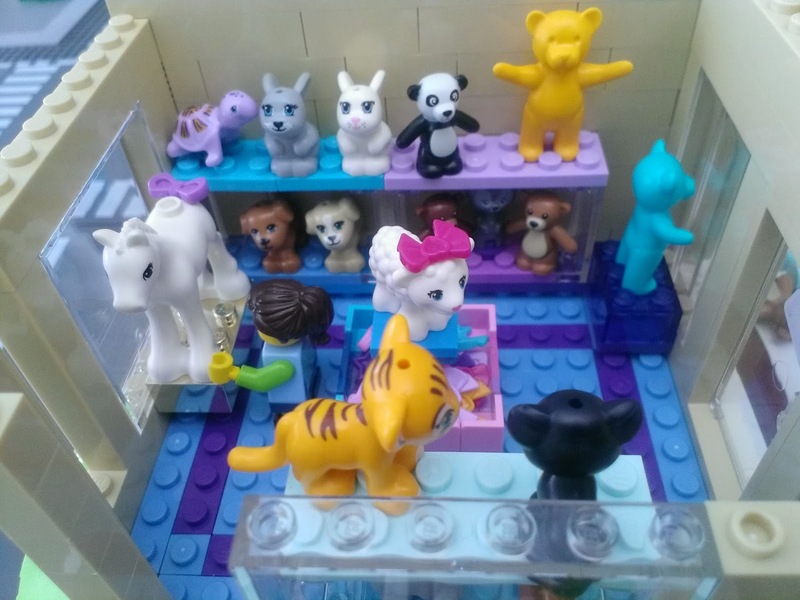 As always, updates to my mall/city/anything are posted when there are updates. No updates are posted when there are no updates. When there are no updates posted, it's because there are no updates. 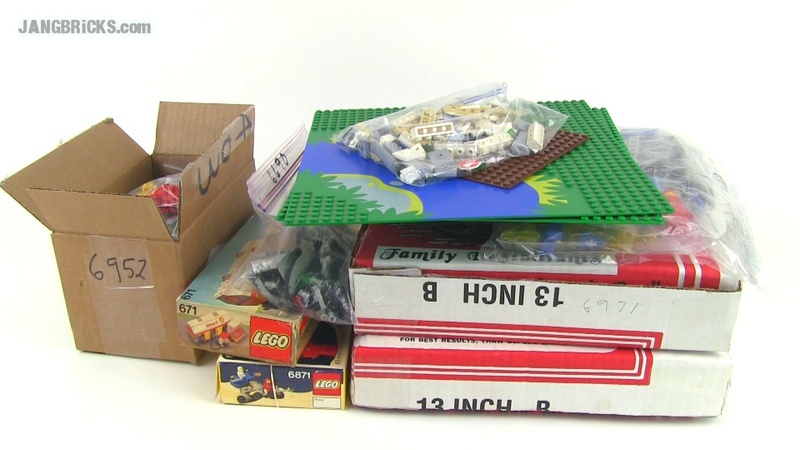 It has been awhile since I last did an instructional video on my brick-related channel, and I plan to do more of these in the future. I hope it's useful! 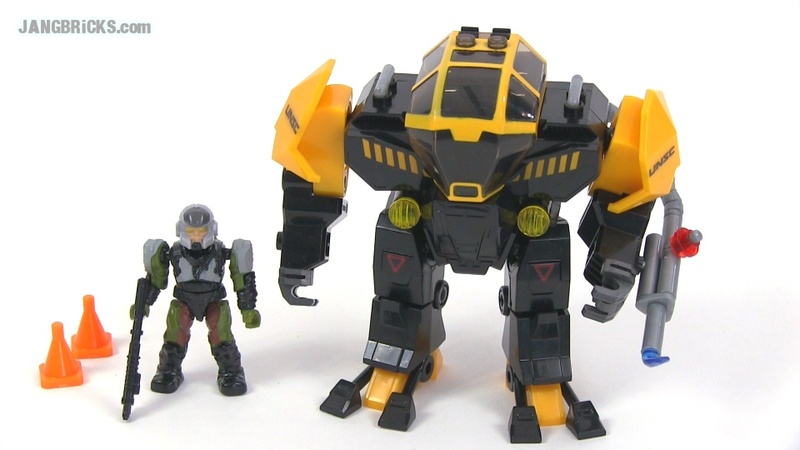 Best-Lock Terminator construction playset review! 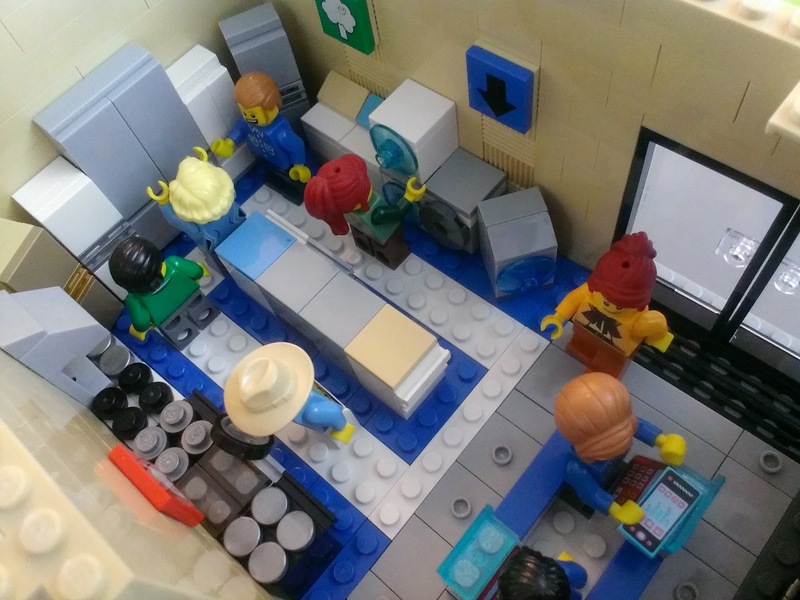 My two newest brick-based layouts have been updated recently, so here are their updates! 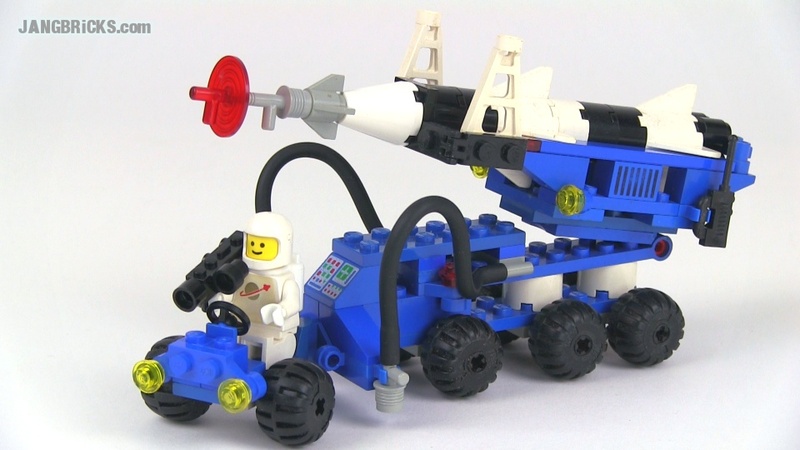 LEGO Classic Space collection progress: Excellent! Considering that my very first classic Space review was 5 short months ago, it looks like I'm moving through them pretty well! 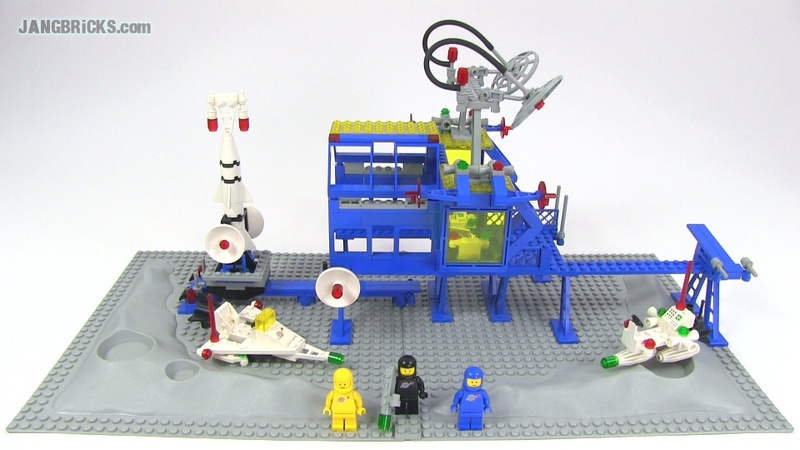 I have about a half-dozen '86 & '87 sets in the queue as well, but in the middle of the latter year is when Futuron came in and I'm going to stop before that, for now. I just don't personally like their style right now. 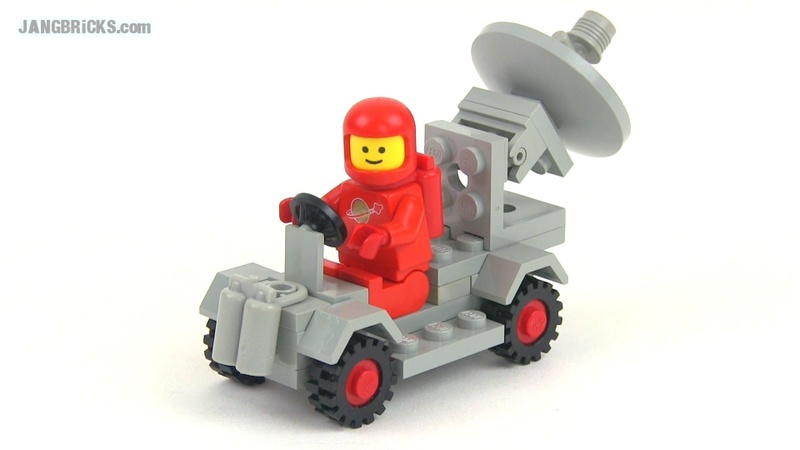 I plan to skip way forward to Mars Mission next, and we'll see where things go from there. 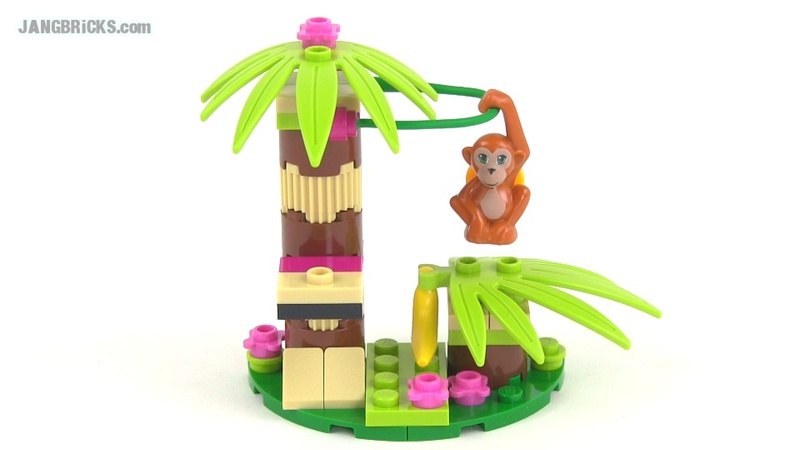 I built this set a couple weeks ago and reviewed it last week, but missed uploading it until now! 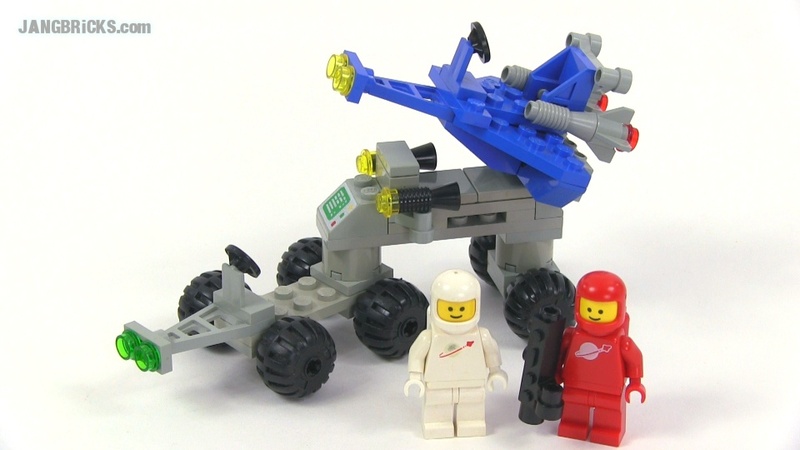 LEGO Classic Space 6871 Star Patrol Launcher from 1984! 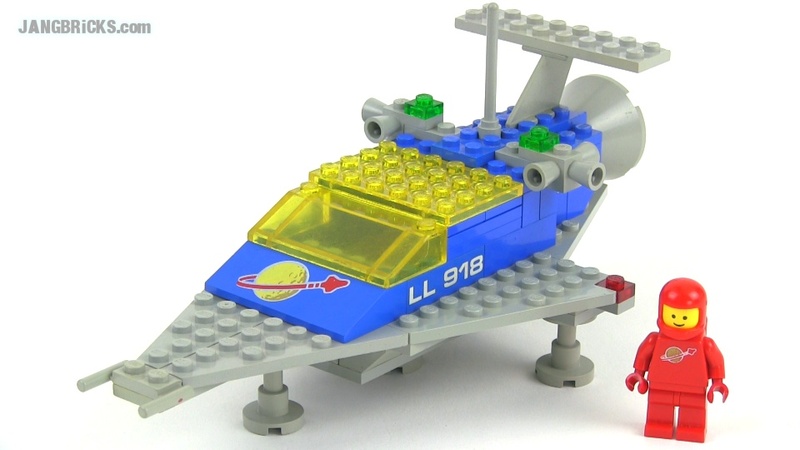 This evening I spent about, oh, $1,100 US on vintage LEGO sets on eBay & Bricklink; mostly classic space, some town stuff. There are some definite keepers in there. Anyone care to put up some specific set guesses? Friday video upload batch complete! 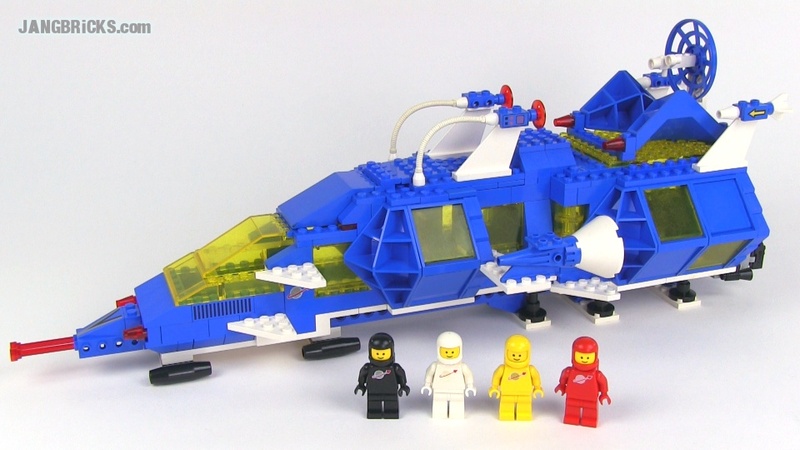 Old set! New set! Package from a well-known service! 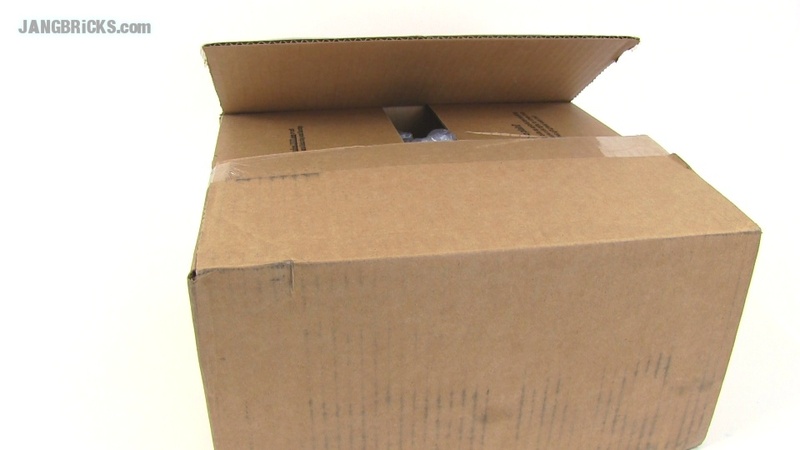 Package from a brand new service! Five new videos today! 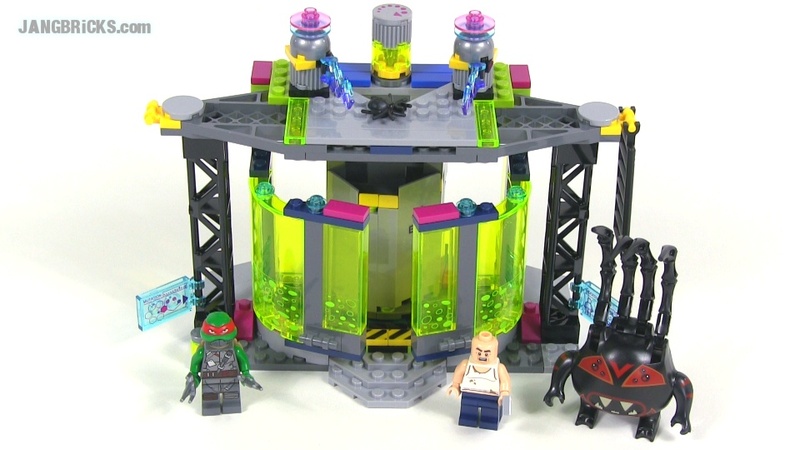 LEGO TMNT 79119 Mutation Chamber Unleashed set review! 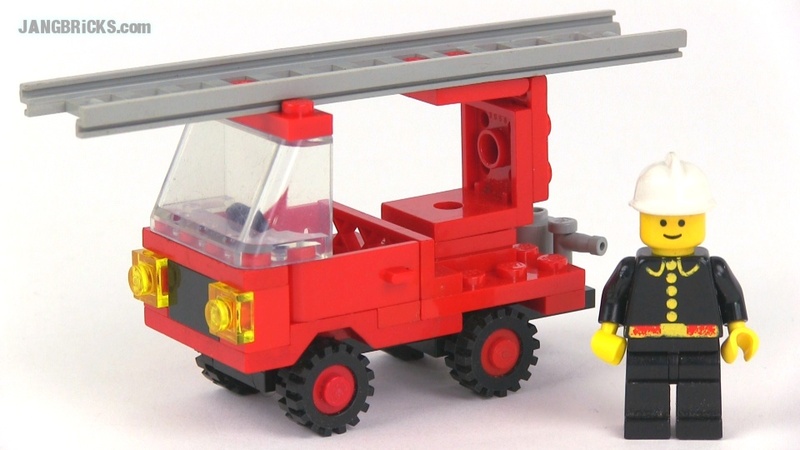 LEGO Classic 6690 Snorkel Pumper fire truck from 1980! 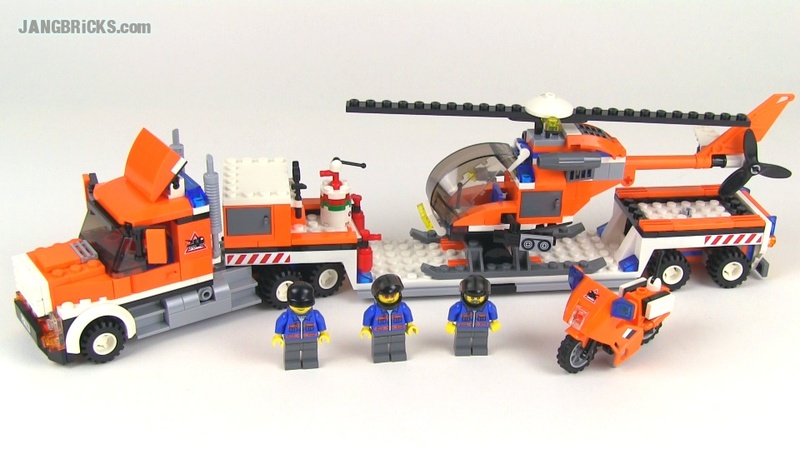 LEGO classic 692 Road Repair Crew set from 1975! Two hauls, two short videos. The box of stuff I bought from LEGO directly was quite rather heavy, but the contents may be unexpected! 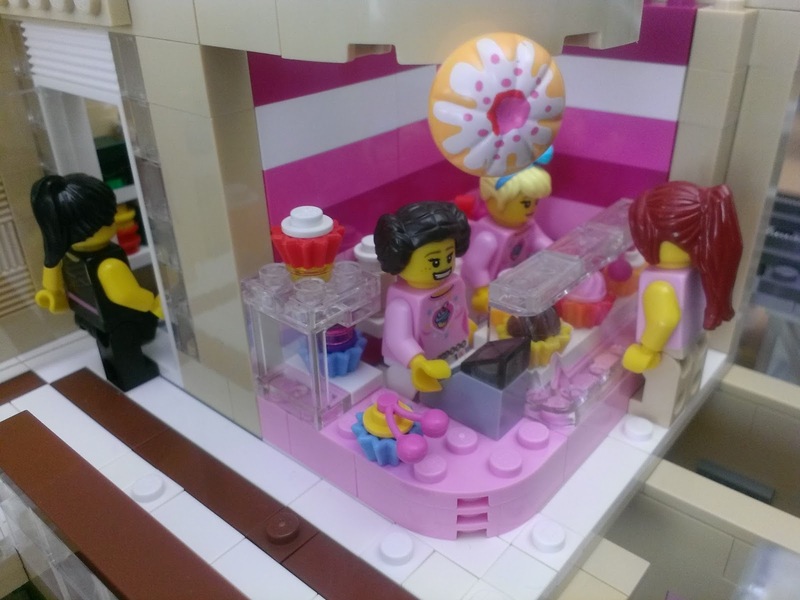 LEGO The Simpsons Series 1 minifigs: ALL 16 up close in HD! 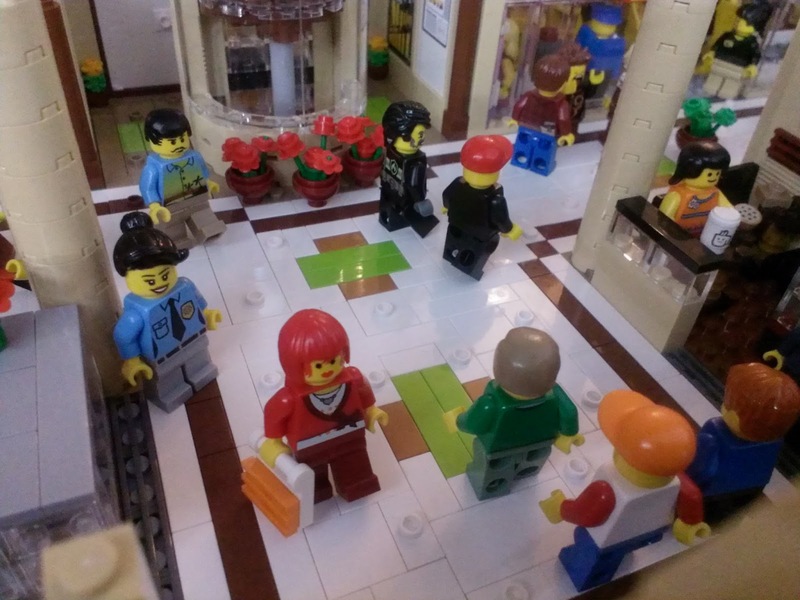 Here are all of the original LEGO The Simpsons collectible figures (from individual mystery blind bags) in one place at one time! 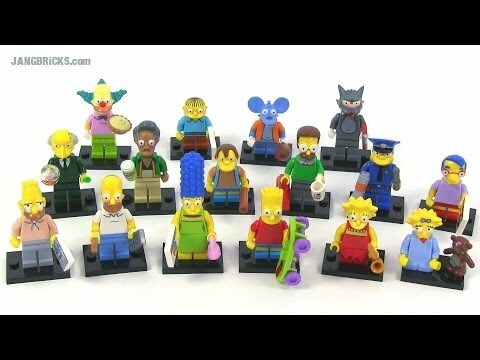 Video - LEGO The Simpsons Series 1 minifigs: ALL 16 up close in HD! 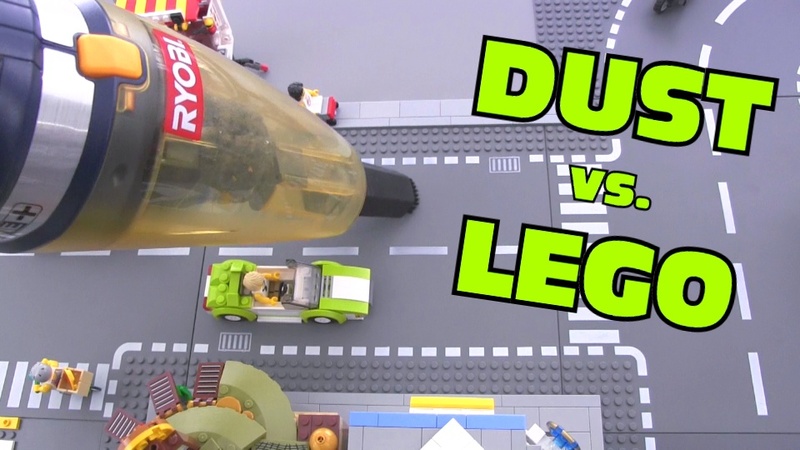 Twelve new LEGO Classic Space video reviews! 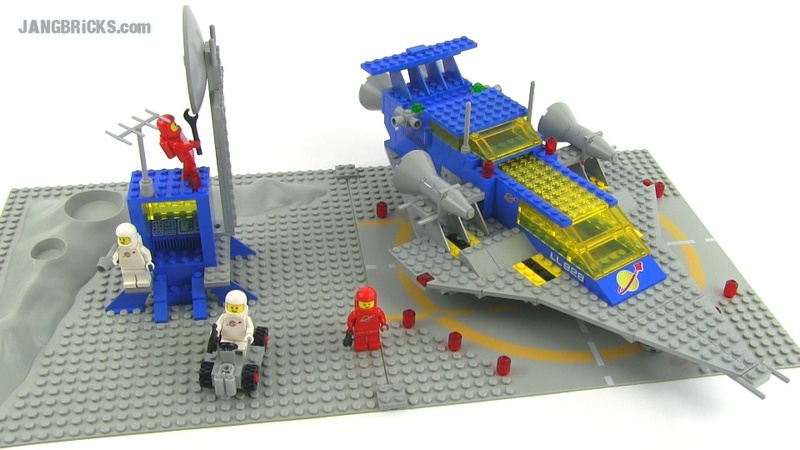 If you don't like classic LEGO space-themed sets, look away right now! This is the largest batch of review videos I've ever processed in a single day. Most of these are on the small to medium-small side, and they're all from the late-70s & early 80s, the original series with solid-color astronaut suits. 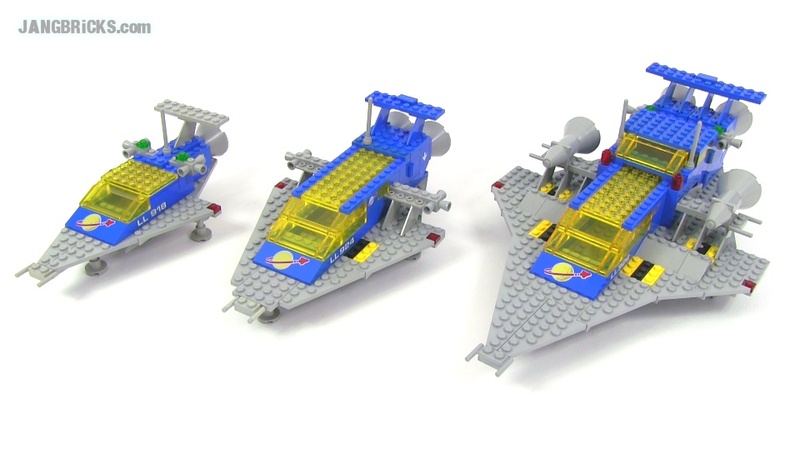 I hope this is a valuable contribution to the preservation of the history of these great sets! This used to be where I had my video studio setup, before I moved it all to an all-new location last season! The first set of tables hosts mostly recent City-themed sets, and the other, my growing classic space collection. The new little city will be named Mellemby, a conjunction of the Danish words for "between" and "town." It is a temporary resting place for sets that have been filmed, but not yet disassembled. 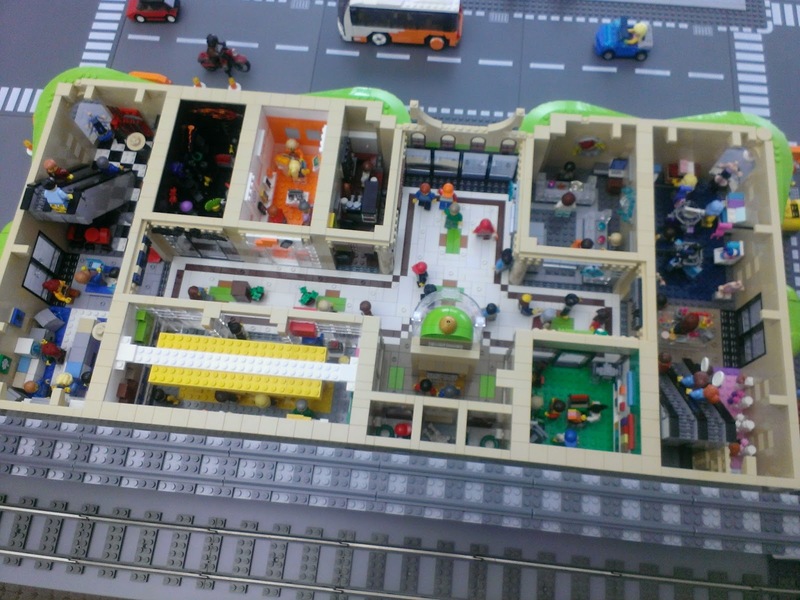 The next big LEGO set release season is about to begin, so much of the empty space here will be filled in soon! Various items already on the table will be removed over time as replacements come out or as I make time to tear them apart & sort & file away all of the pieces. I already know what most questions & comments will be, so I will try to address them in advance! Yes there will be videos, in due time. 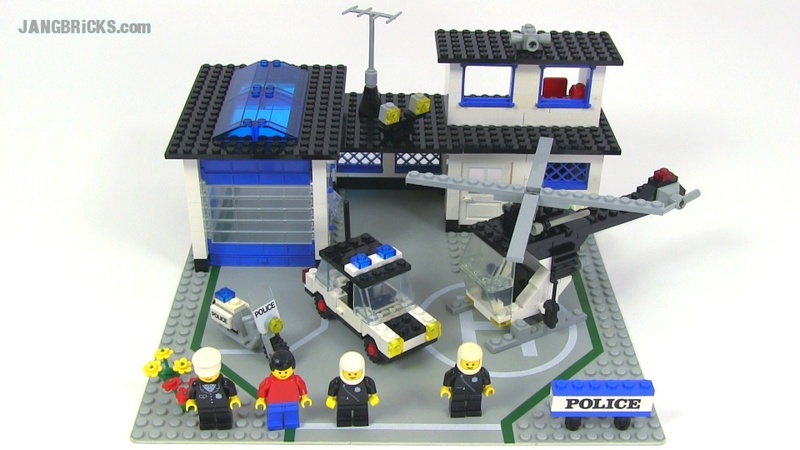 These displays are 100% separate from and unrelated to my main custom LEGO city. Nothing you see here is final, or ever will be final; this is all subject to constant and incessant change. Anything that you don't see here, but think I still own may already be disassembled, or it may be somewhere else. I'm not accepting any suggestions or requests of any kind, for anything in this room. What will happen will happen, and what will be placed will be placed where it is placed when it is placed there. 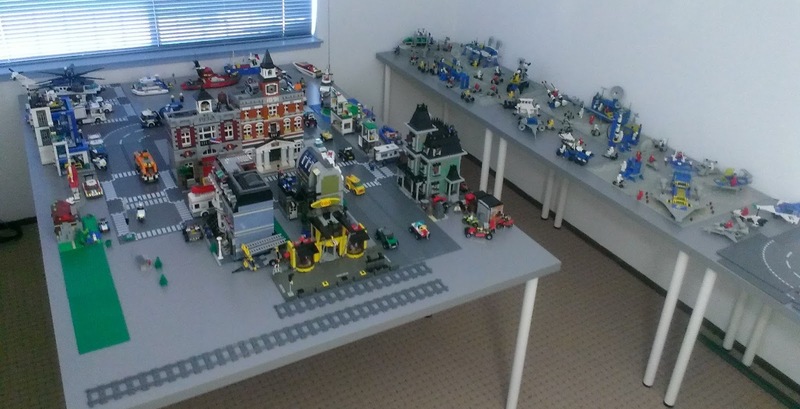 I don't currently have room for an airport here either, and I will not even consider making room for one until the next time LEGO releases a bunch of new normal, core, City (town) aircraft sets and I need a temporary place to put them. I do not want to connect the two displays in any way. 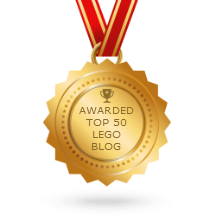 I review LEGO sets. 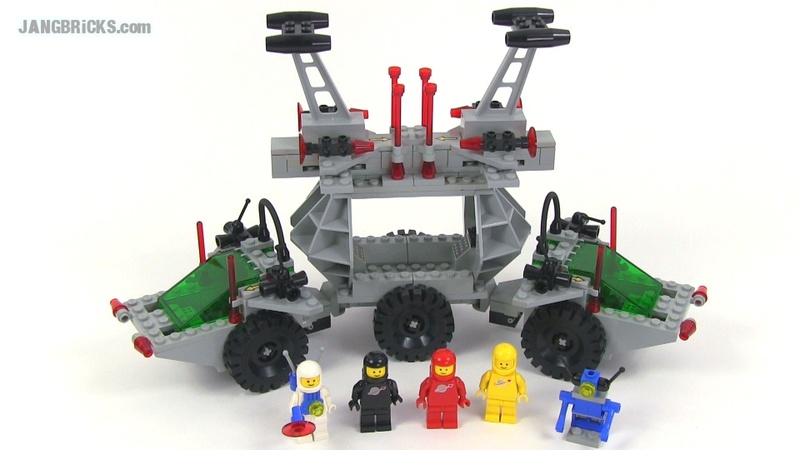 Every set I can get my hands on. 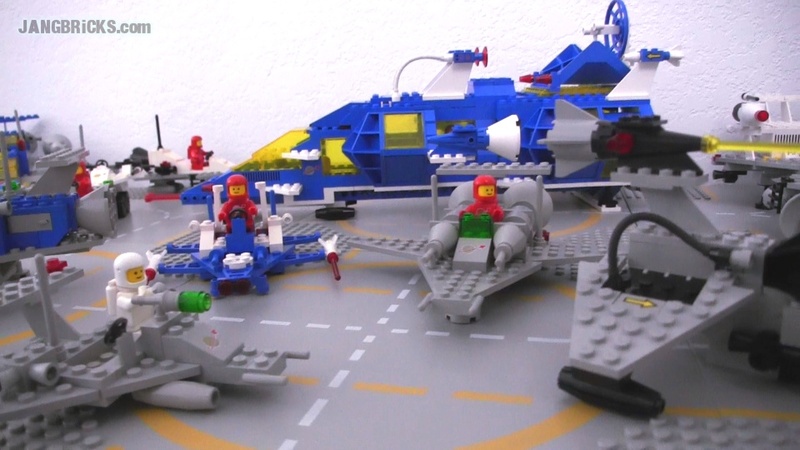 Thus, anything you may see in this picture that hasn't yet been reviewed, will be reviewed (in due time). Yes, I recently mentioned that I have a total of four displays. No, I have not shown the fourth yet. Yes, I will show the fourth, in due time. Oh, the queue. Oh, the QUEUE! Did I mention that I also have a second city-style display already well underway? And a third?! And something that looks like a fourth!??!?! It's no joke, and the stuff isn't off somewhere in the distant realm of "some day I'd like to..." You'll be seeing much of it soon! 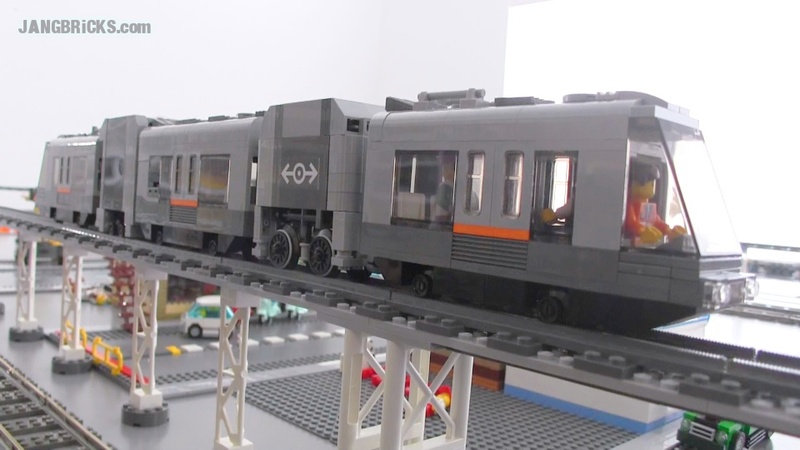 In February when I was going crazy revamping & ultimately completely redesigning my elevated rail train, I seem to have missed an update for all of you! It was shown in my last full city walk-through, but never by itself in close detail. Consider that problem corrected! "Forward" cab has no electronics, seats a driver & 3 passengers. Next is the motive / engine section with a Power Functions S motor mounted vertically on a custom dual drive axle setup. 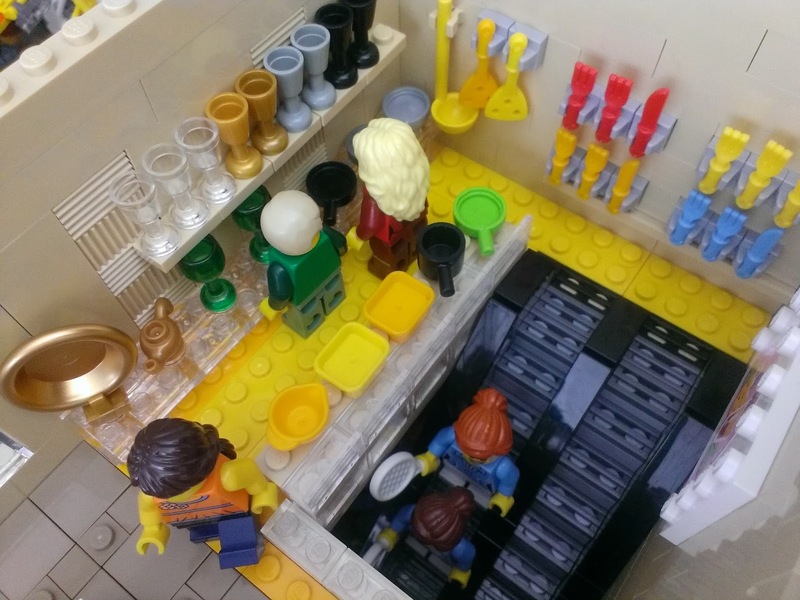 I did cheat here with the inclusion of a small piece of lead for extra ballast. The center car has the PF IR receiver & routes its cable through the roof. Next up is a rechargeable lithium PF battery box. The last car in line is identical to the first! 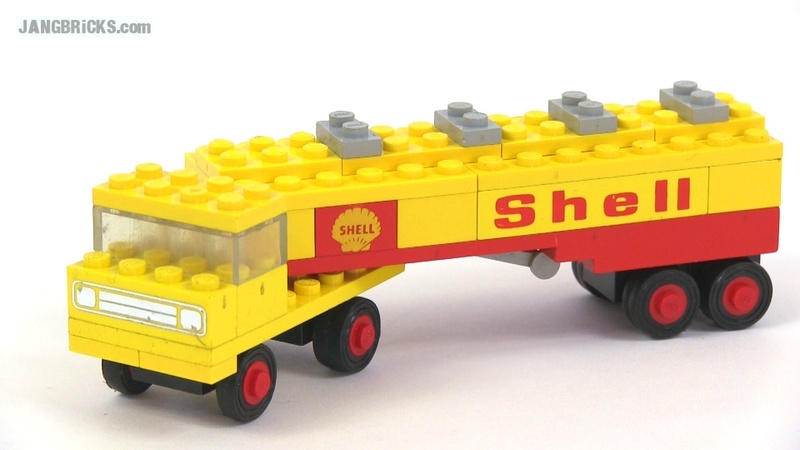 Who likes vintage LEGO sets? Not just me, I hope! This is one of two pretty massive Bricklink orders I placed about a week ago to stock up on sets rather than parts. 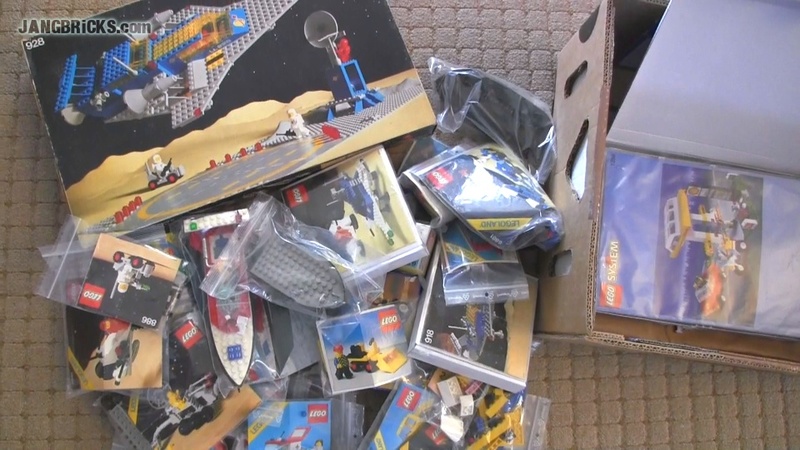 I filmed my first look through big shipment, which was full of classic space & town sets going back to the early 1970s! 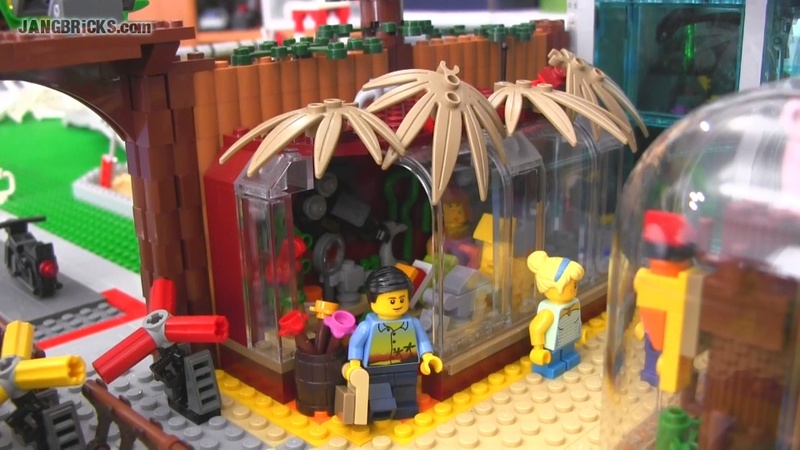 Video: LEGO Zoo gift shop MOC! 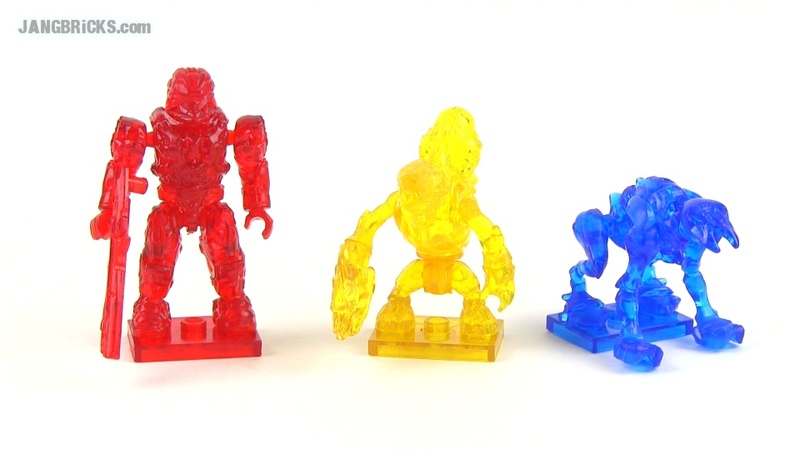 Mega Bloks Halo series 9 mini figures reviewed! 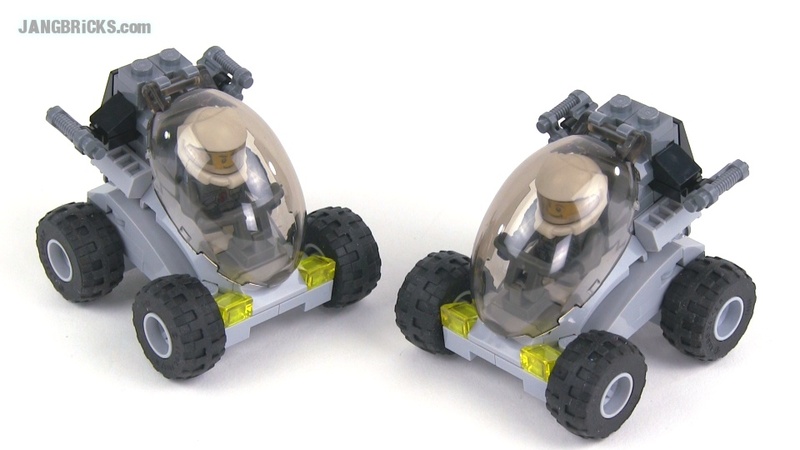 Here they are, the latest mystery pack offerings in Mega Bloks' popular Halo line. In two separate videos I cover the full set of series 9 common, rare, and ultra rare figures, followed by the undocumented transparent "active camo" releases. Enjoy! 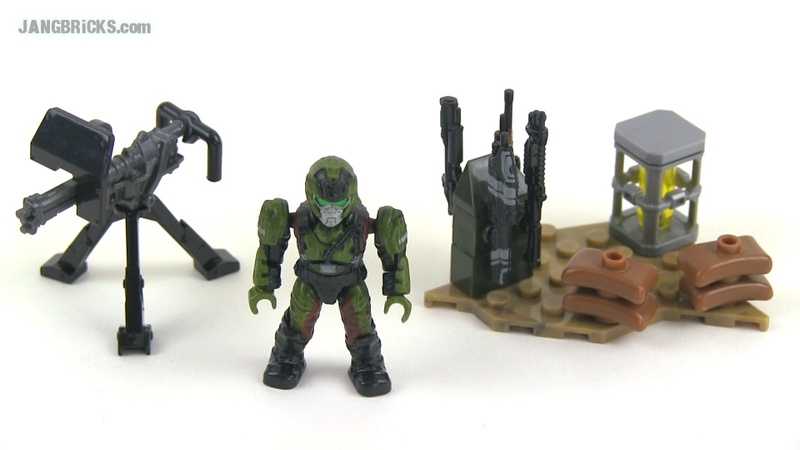 Mega Bloks Halo series 9 minifigure review - All 8! 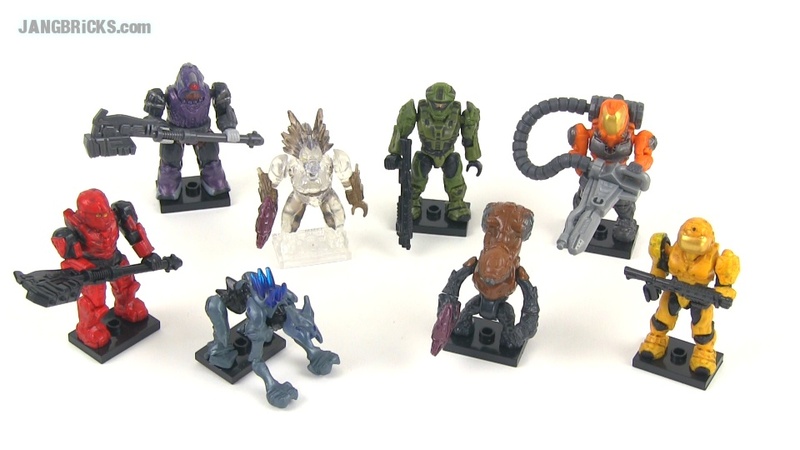 My Mega Bloks Halo minifig collection update! 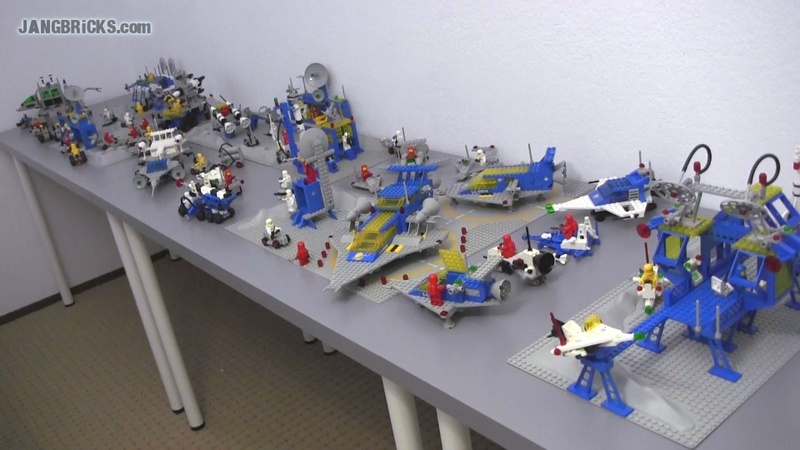 I receive a lot of requests for collection videos of all kinds, so here's a new one now. 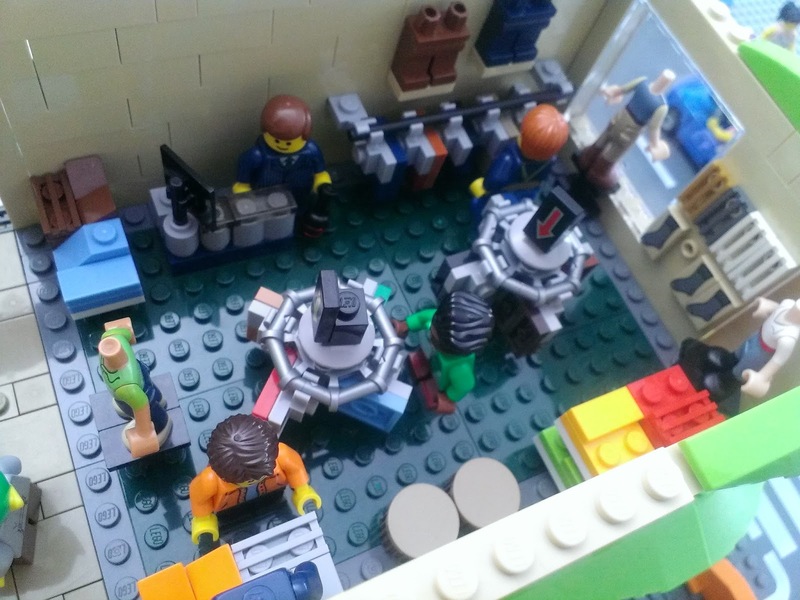 The last time I covered my Mega Bloks Halo minifigs on video was in November 2013 and there have been many additions since then, including a few new or reworked stands to accommodate them all. 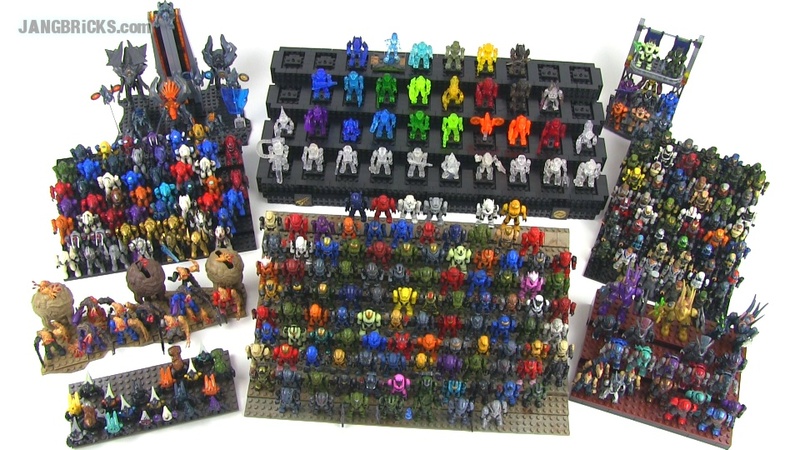 Mega Bloks Halo minifig collection part 1 - over 300 unique figures! Another block (ha!) of content for your enjoyment! 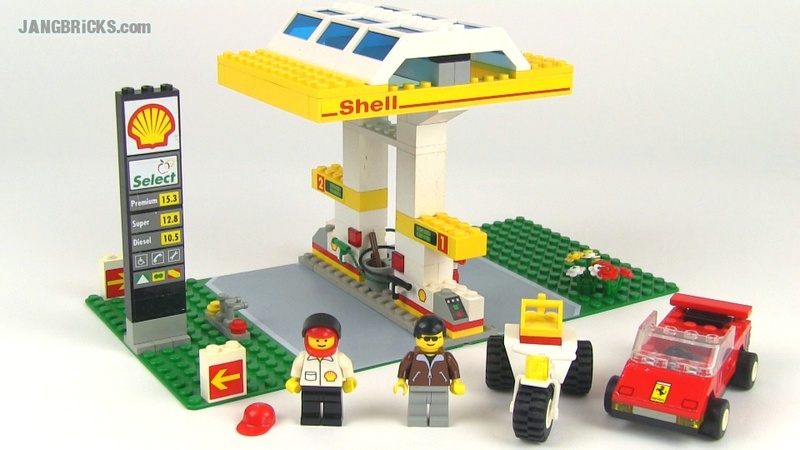 A little LEGO, a little Mega Bloks, a lot of good stuff! 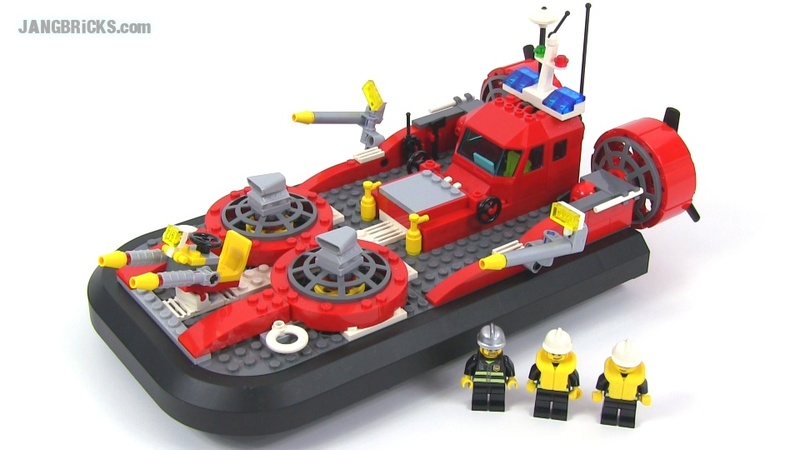 LEGO City 4642 Fishing Boat set reviewed! 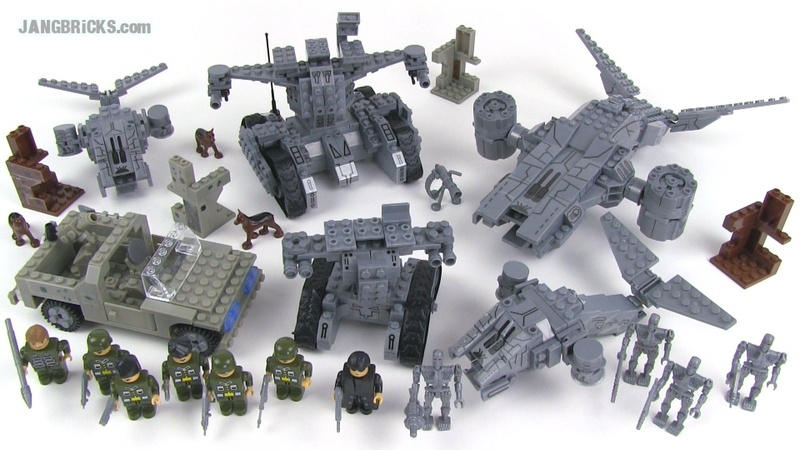 Mega Bloks Halo 97207 UNSC Weapons Pack II review!